CPAA has led its own campaigns and participated in others with our allies. Here are some of the issues we’re working on. We welcome your support! Order a button from National Office and wear it to show your support for postal banking! CPAA has been vigorously advocating for bringing back financial services to rural post offices. 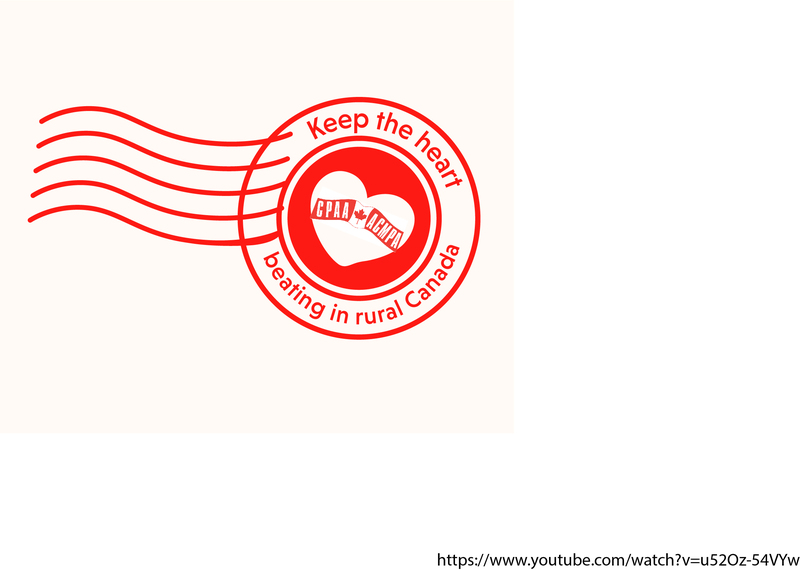 As bank branches leave rural communities across Canada, it’s clear the post office can fill that gap. In 2015, we produced a study on why rural Canada needs postal banking. We have also worked with CUPW on “A Bank For Everyone,” a joint campaign. The story so far: we have lobbied MPs, and sent them petitions and postcards. We have mobilized support for better services at the post office from hundreds of municipalities. We’ve also talked about Canada Post’s existing partnerships with fintech companies and about the successful pilot projects with banking counters at CPAA offices. Read our study, based on surveying thousands of rural post offices. Read more about the postal banking campaign and sign up to get updates. Contact your MP and tell them you want them to support financial services at the post office. Tell us your story: why is postal banking important to you? 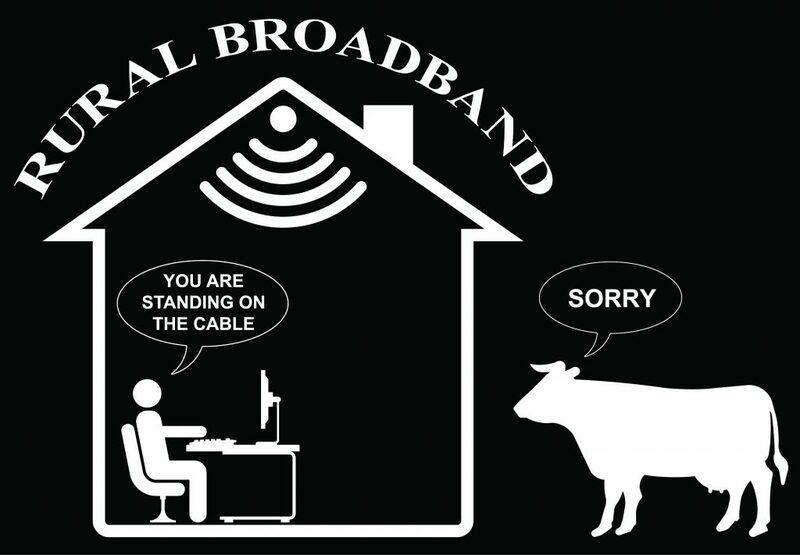 There’s a big gap between the quality of the internet services in Canada’s cities and the service we get in rural areas. We know our communities need this basic service to thrive in today’s world. The CPAA wants to be part of the solution to the digital rural-urban divide. We’ve been connecting Canada for over a century and are in the best position to keep doing that. We’re gathering information and would like to hear from our members and from rural residents about getting internet services in your communities. Please contact us! Imagine a Canada Post that is leading the way in transitioning to a cleaner, greener and fairer economy. 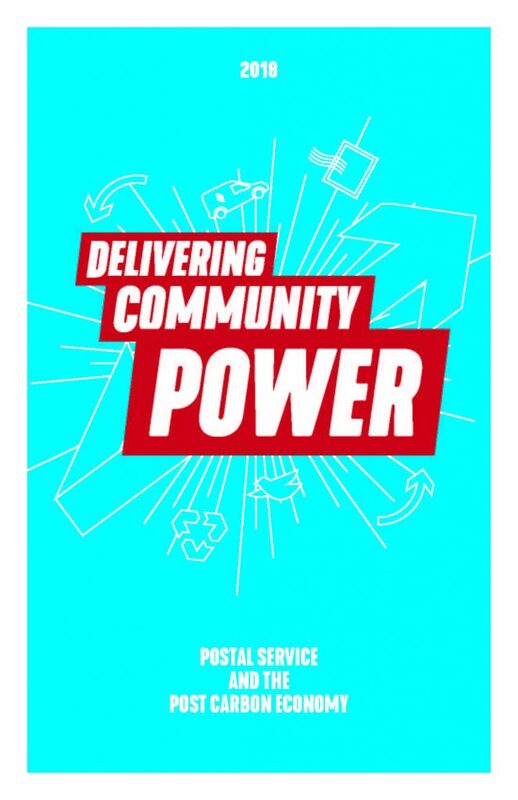 The CPAA is part of that vision, advanced by the Delivering Community Power campaign for a 100% renewable economy that addresses inequality, empowers us to make change, and improves our lives.Our post office can deliver that.